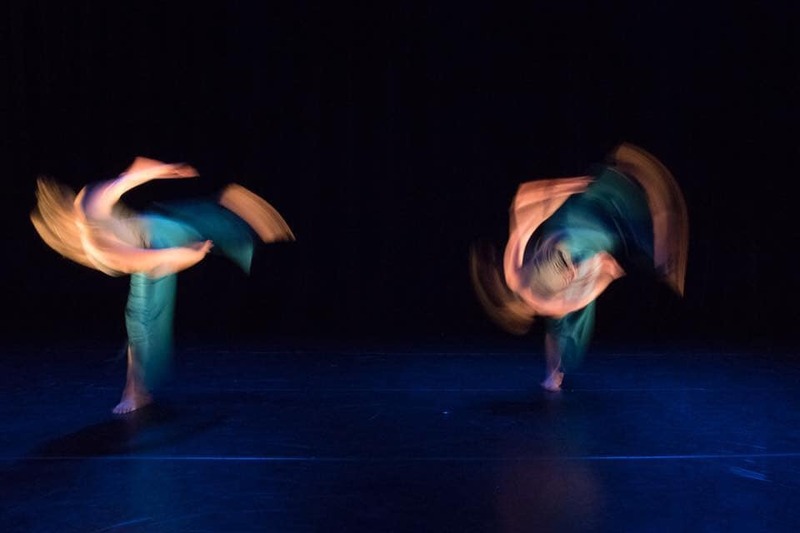 Join GRAYSCALE this March in for two performances in Santa Barbara at Center Stage Theater as part of the HH11 Dance Festival hosted by Nebula Dance Lab! Megan Seagren and Noelle White will be performing the duet These Small Infinite Terrains on Saturday evening at 8pm and artistic director Jessica Kondrath will be premiering a solo commissioned from renowned Chicago choreographer Sarita Smith-Childs on Sunday at 3pm. It’s been a joy to be part of this wonderful festival sine it’s inception and we hope to see you there!